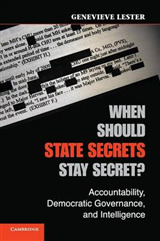 Freedom of Information: A Practical Guide for UK Journalists is written to inform, instruct and inspire journalists on the investigative possibilities offered by the Freedom of Information Act. 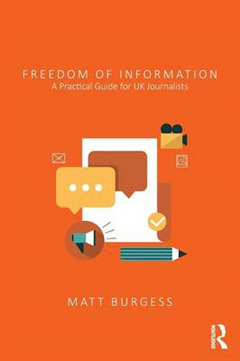 Covering exactly what the Act is, how to make FOI requests, and how to use the Act to hold officials to account, Matt Burgess utilises expert opinions, relevant examples and best practice from journalists and investigators working with the Freedom of Information Act at all levels. 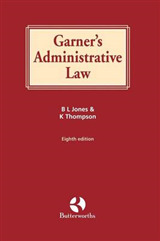 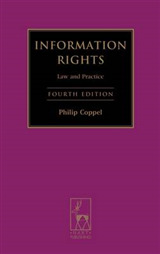 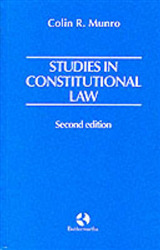 The book is brimming with illuminating and relevant examples of the Freedom of Information Act being used by journalists, alongside a range of helpful features, including: * end of chapter lists of tips and learning points * sections addressing the different areas of FOI requests * text boxes on key thoughts and cases * interviews with leading contemporary journalists and figures working with Freedom of Information requests. 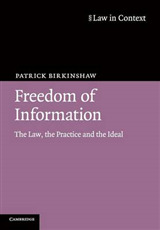 Supported by the online FOI Directory www.foidirectory.co.uk, Freedom of Information: A Practical Guide for UK Journalists is a must read for all those training or working as journalists on this essential tool for investigating, researching and reporting.